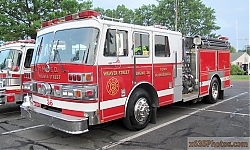 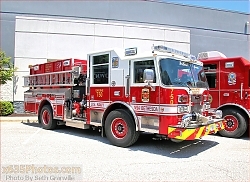 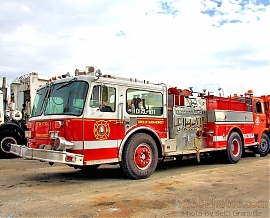 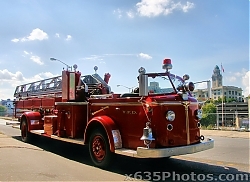 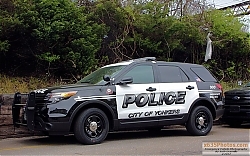 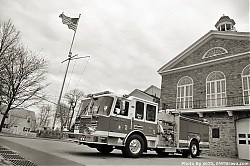 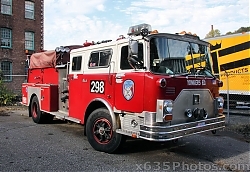 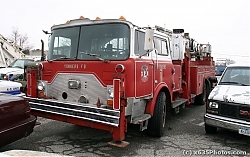 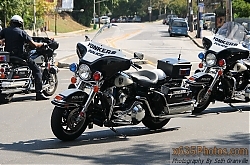 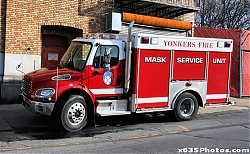 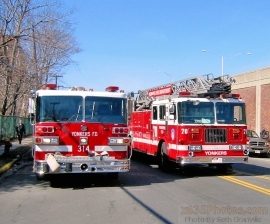 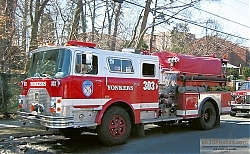 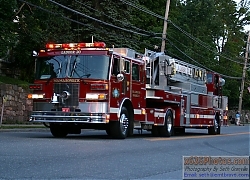 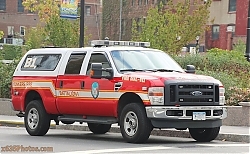 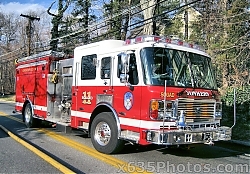 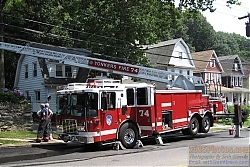 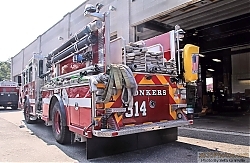 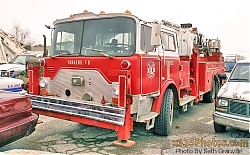 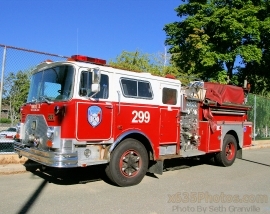 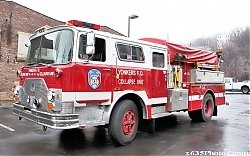 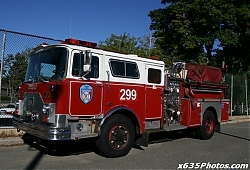 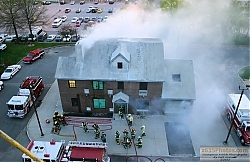 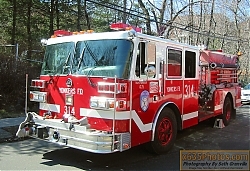 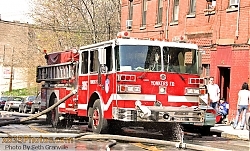 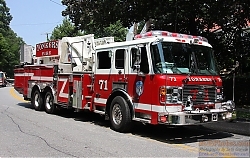 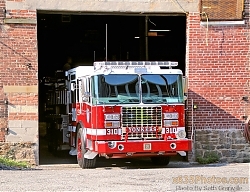 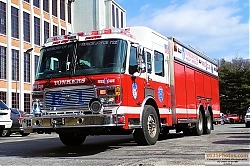 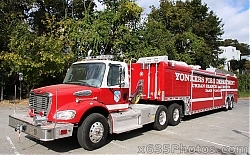 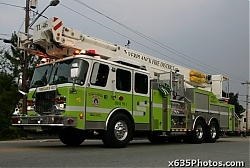 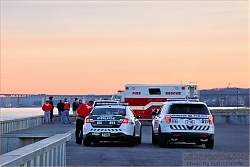 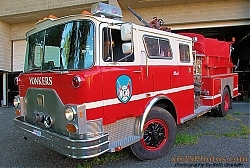 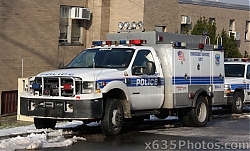 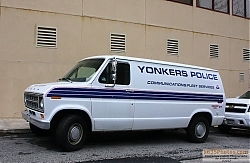 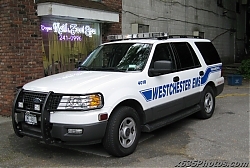 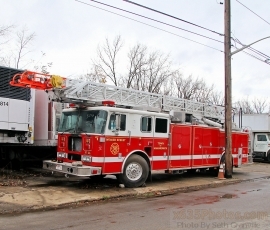 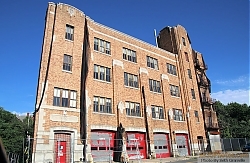 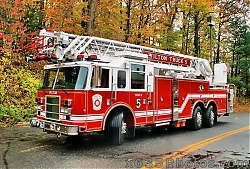 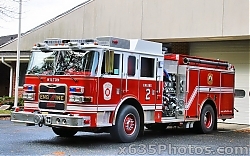 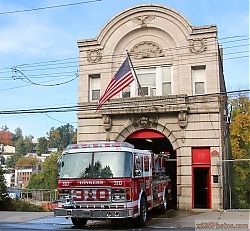 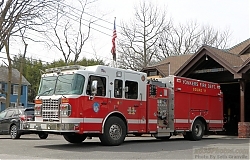 Image search results - "On"
Yonkers Fire Department Engine 314 and Ladder 7063 viewsYonkers Engine 314, a 1993 Sutphen 1000/500, and Ladder 70, a 1998 Seagrave 100', photographed in 2004. 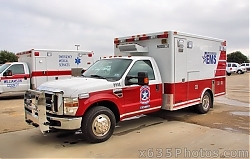 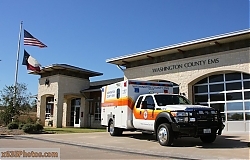 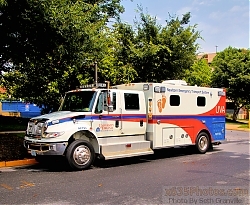 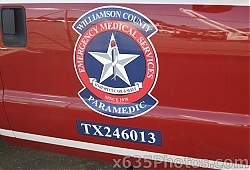 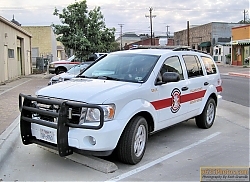 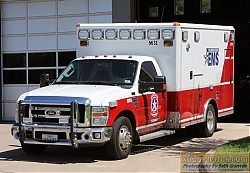 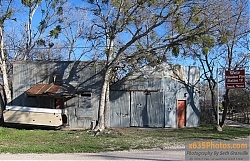 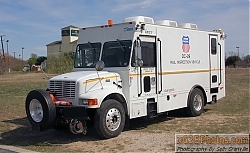 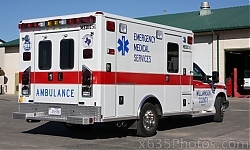 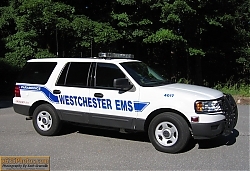 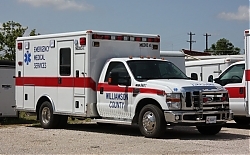 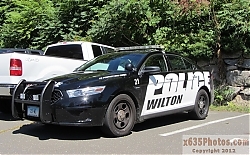 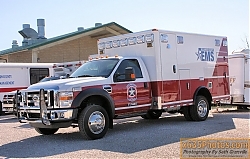 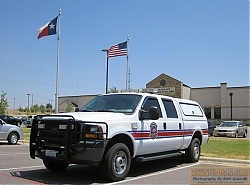 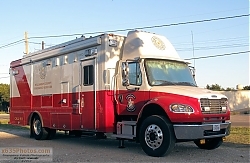 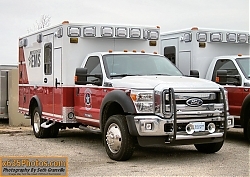 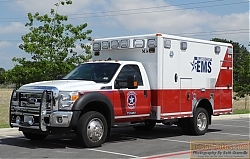 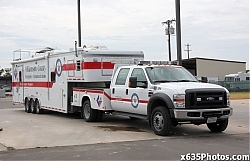 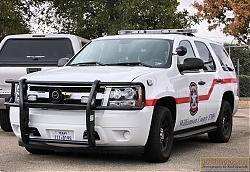 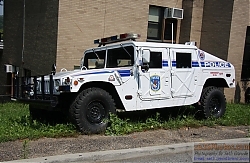 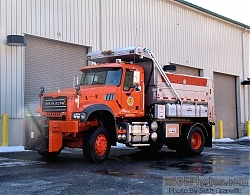 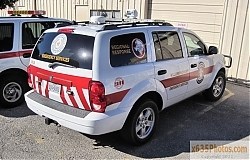 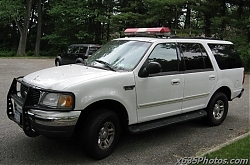 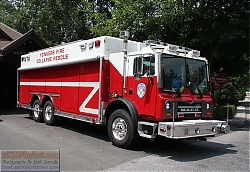 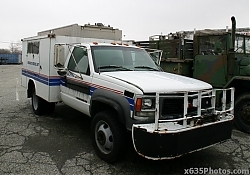 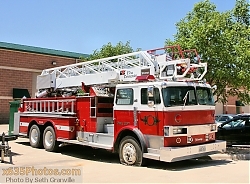 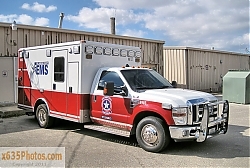 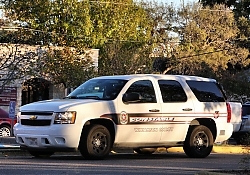 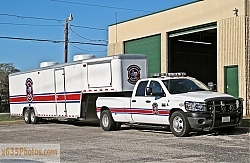 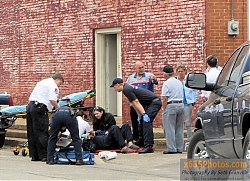 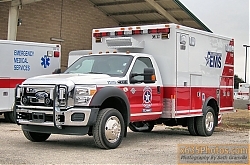 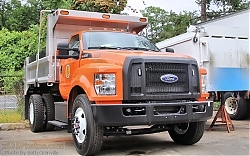 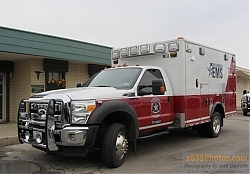 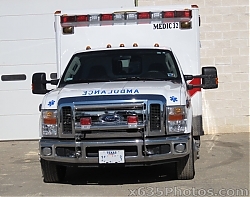 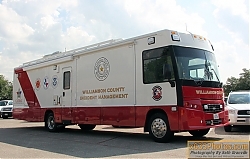 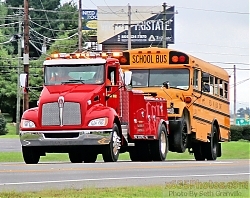 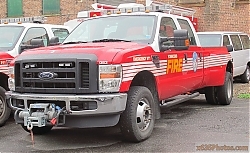 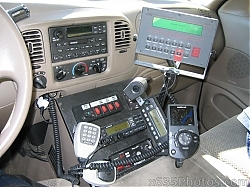 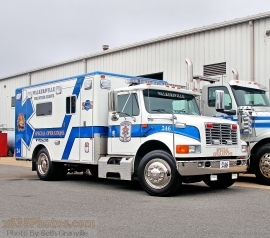 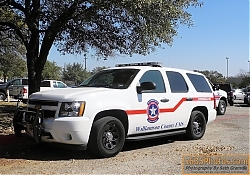 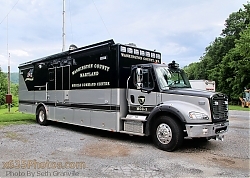 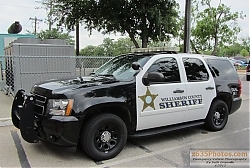 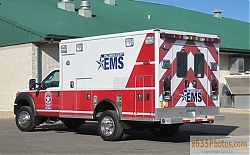 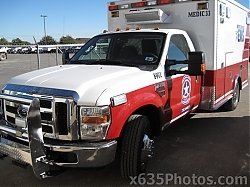 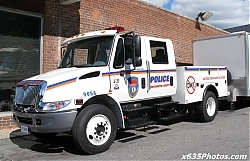 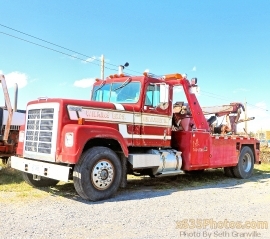 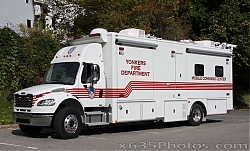 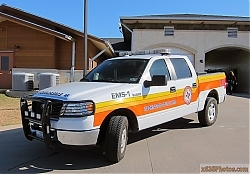 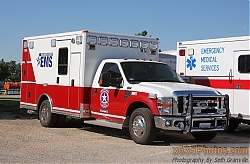 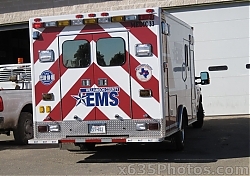 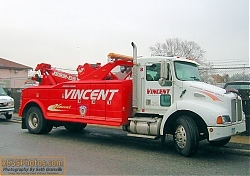 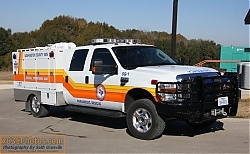 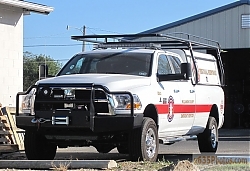 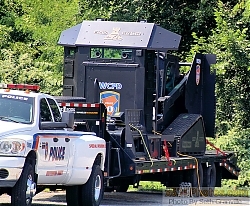 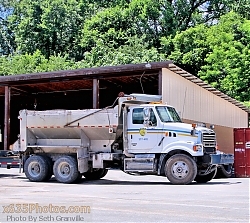 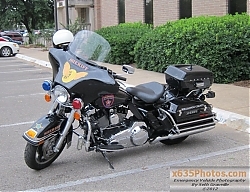 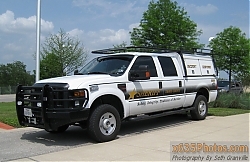 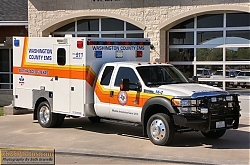 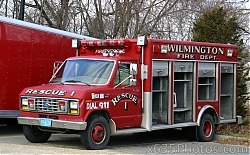 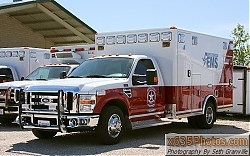 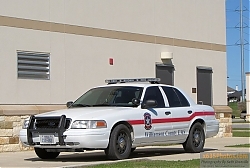 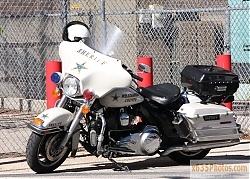 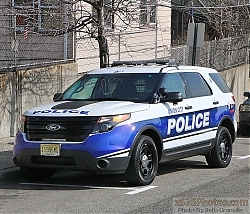 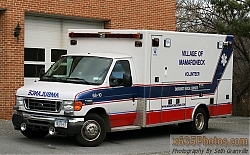 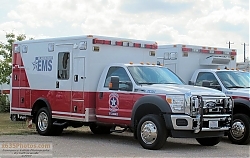 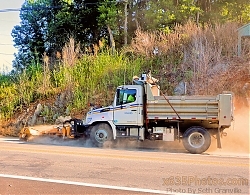 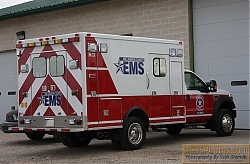 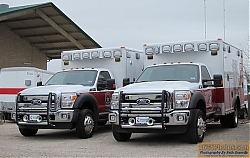 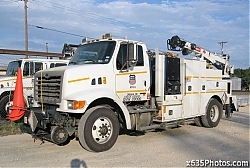 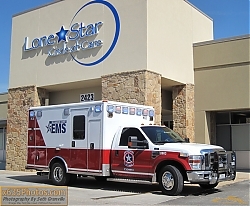 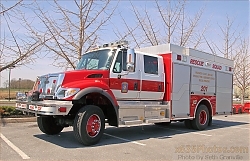 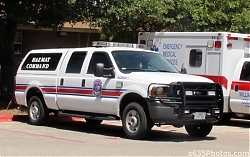 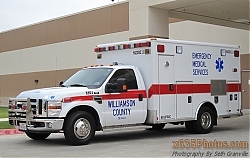 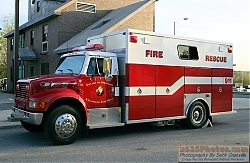 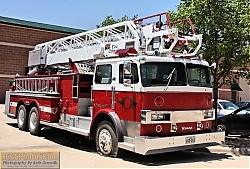 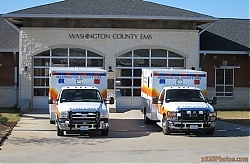 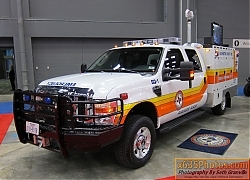 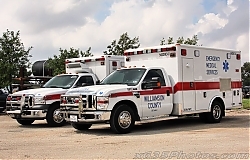 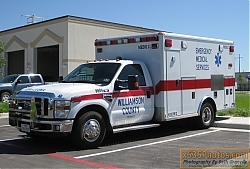 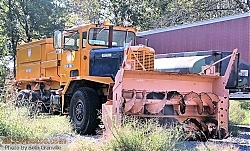 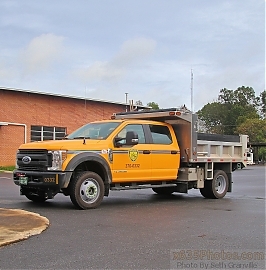 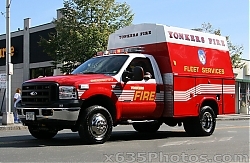 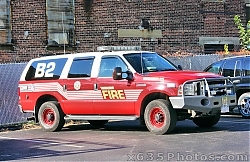 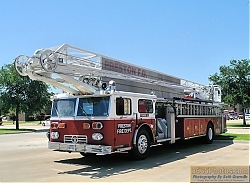 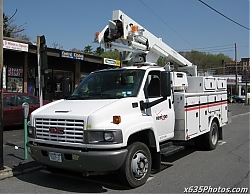 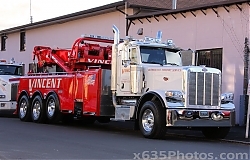 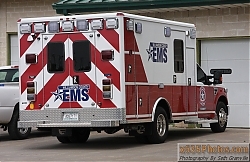 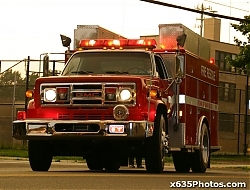 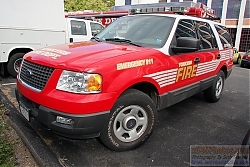 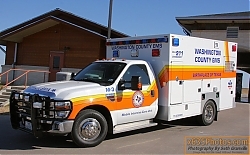 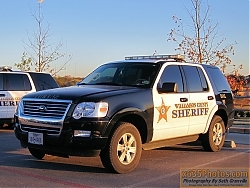 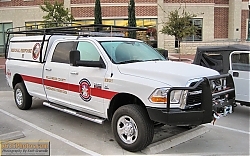 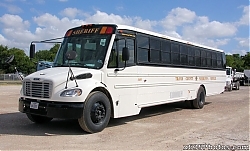 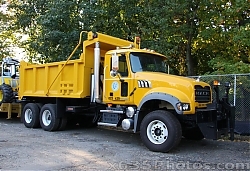 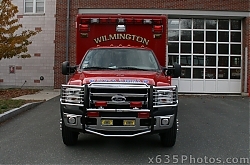 Williamson County, TX Emergency Managment Emergency Communications Vehicle693 views2008 Ford F-550/??? 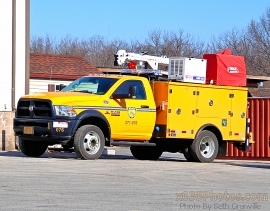 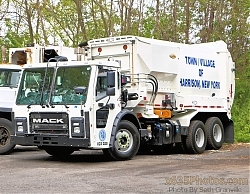 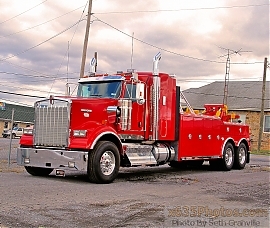 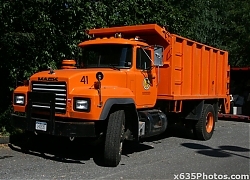 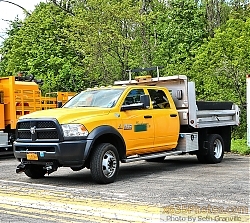 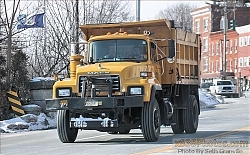 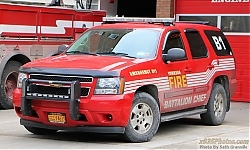 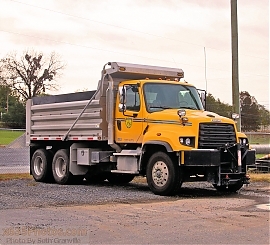 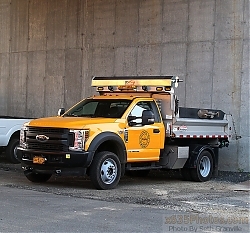 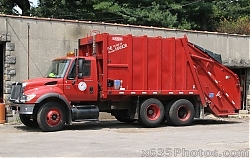 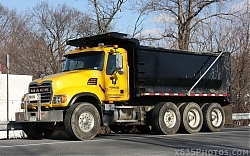 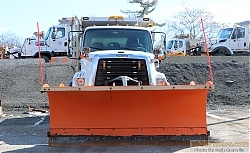 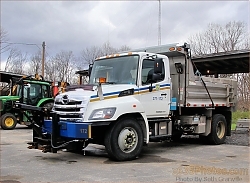 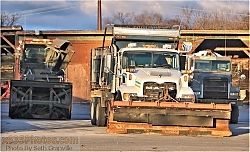 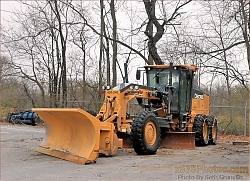 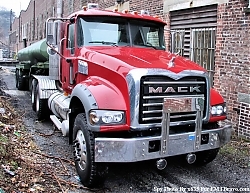 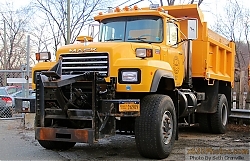 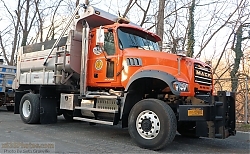 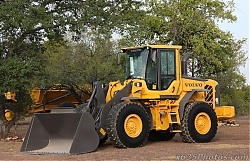 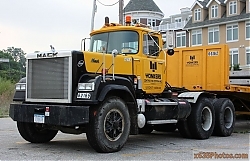 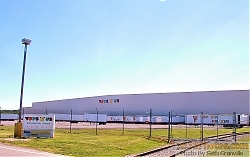 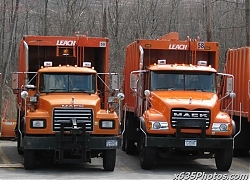 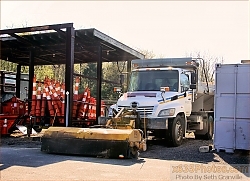 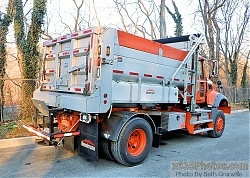 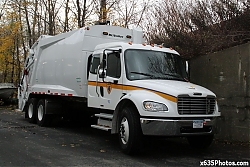 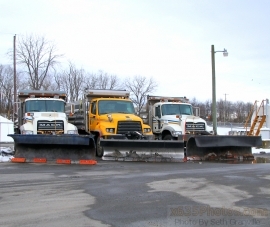 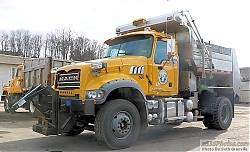 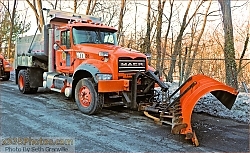 Truck is designed to split from trailer to go get more fuel for the generator, as a response vehicle to set up additional repeaters, etc.